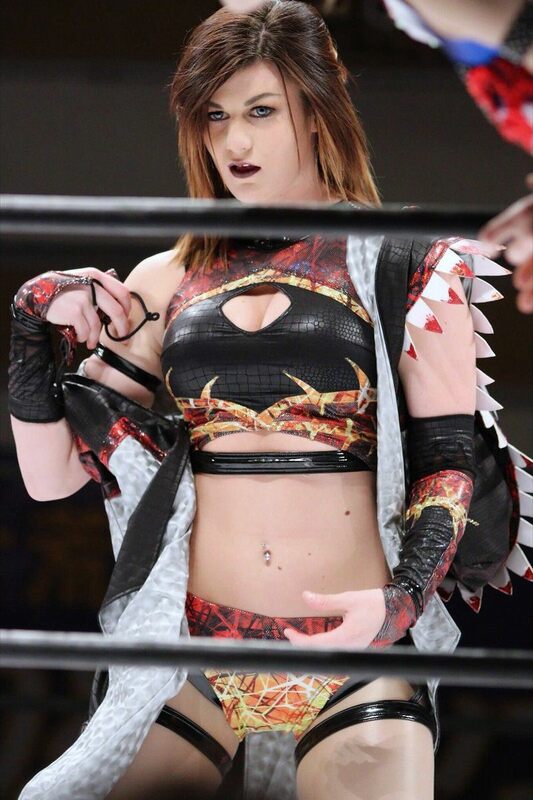 British professional wrestler Bea Priestley. Bea was born on March 22, 1996 in Harrogate, England. She has held the WhatCulture Pro Wrestling Women's Championship.